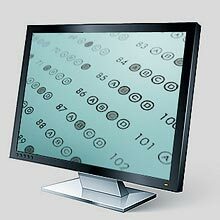 The purpose of CCPR practice tests, are to simulate an actual NCC Certification Exam. 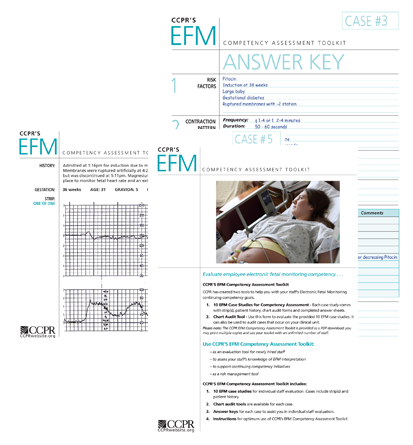 CCPR practice tests use the same question format as NCC certification exams. CCPR online practice tests will expire after they have taken and finalized for score two times OR one year after purchase date.